Independently Owned Uniflare was Established in 2006. We employ 60 Fully Trained, Qualified staff. 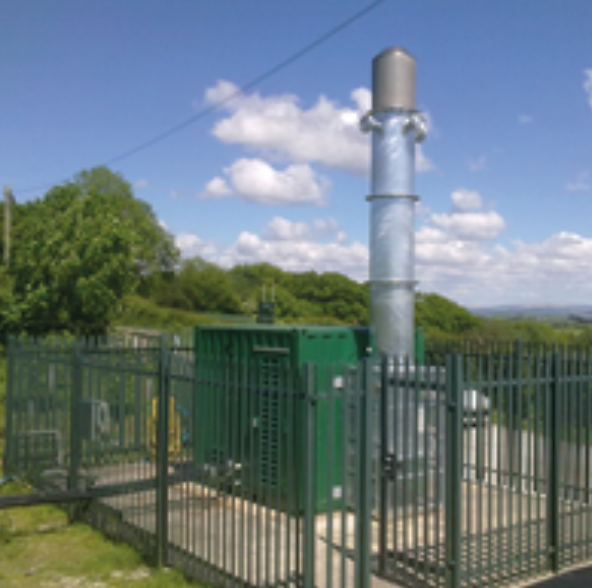 Uniflare Design, Manufacture, Install and Maintain Integrated Gas Process Equipment. Our equipment is Manufactured at our Centralised Base just outside Coventry. 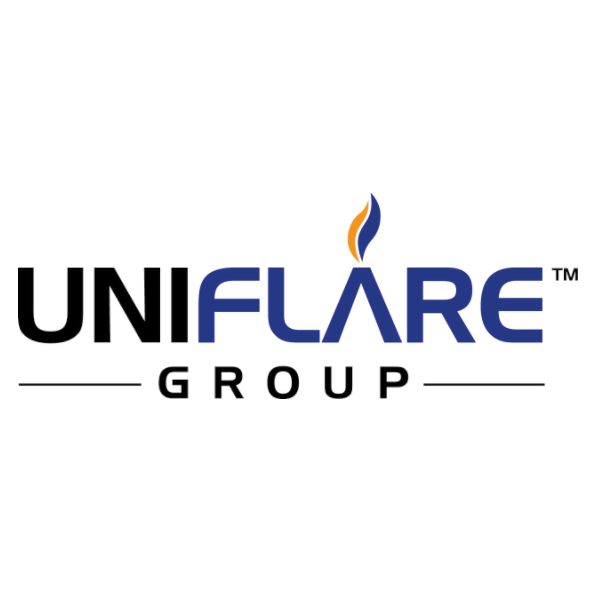 The Uniflare design team have now designed many AD Plant Gas Train Systems where using the wealth of knowledge and skill have designed the complete system from the digester outlet through to the CHP inlet and Waste Gas Burner/Flare Stack. To view more of our design work click here. Uniflare are the industry leader in the design, manufacture and supply of pre and post treatment packages to the Biogas upgrading industry. Working with Utility companies such as Severn Trent and United Utilities and private industries such as Grants Whiskey Distilleries we continue to lead through innovation. The gas upgrading technologies available on the market need a particular inlet gas specification in order to meet the stringent grid entry criteria set by the gas network operators. In addition to this once the Biogas has been upgraded there are trace elements still present that need to be polished to ensure that the energy spent upgrading the gas isn’t wasted and the gas rejected. This is where Uniflares years of process knowledge applied at the design stage can dramatically improve efficiency and process stability. We provide all the necessary equipment to increase pressure, dry and remove trace elements such as Siloxanes and Hydrogen Sulphide through our range of technologies. We have an on site team that can install and commission our equipment as well as install all the necessary mechanical and electrical elements connecting the process together.